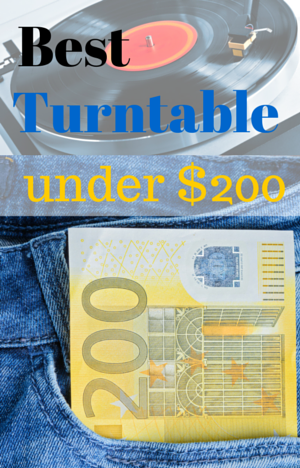 So, you are looking for a decent turntable, but you don’t want to empty your wallet. If you have read my turntable buying guide, then you know that under $200 you can find decent turntables with magnetic cartridge, but without speakers. 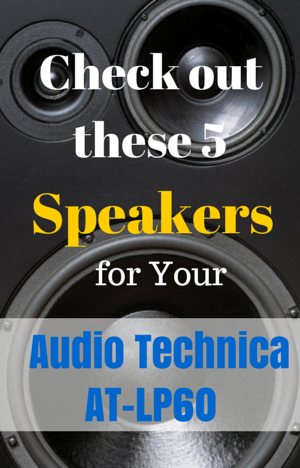 All-in-one units and record players with built in speakers in this price range are generally low quality. 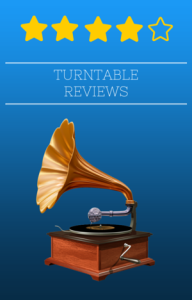 When I was compiling a list of the best turntables under 200, I realized that we cannot compare apples to oranges. 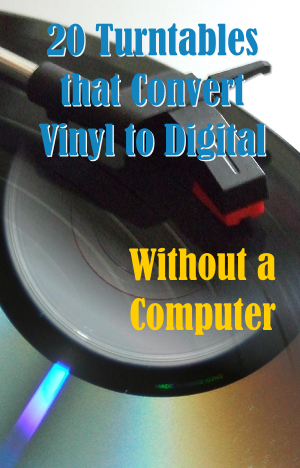 In this article I’m focusing only on manual turntables without speakers, the ones with removable cartridge, counterweight and anti-skate. 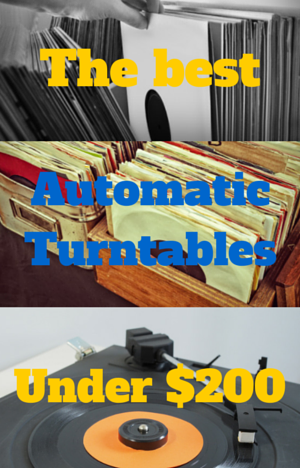 If you are looking for an automatic turntable, read the article The Best Automatic Turntable Under $200. 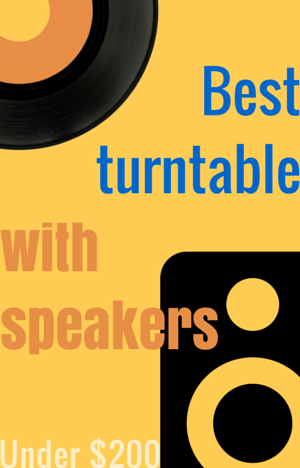 If you need a player with built in speakers, read The Best Turntable With Speakers Under $200.